Individuals currently employed in the funeral home industry can rely on America’s Professor to provide high-quality study aids and resources to help them pass the examination given to persons who wish to obtain a life insurance license. This is the type of license agents are required to hold in order to sell funeral and burial insurance. What Is a Life Insurance License? This is the type of license required to sell funeral and burial insurance. Who Needs to Carry a Life Insurance License? People who work in the funeral home industry and hold a life insurance license have the distinct advantage of being able to offer funeral and burial insurance (also called “pre-need and final expense insurance”) to their clients. Funeral home clients who are proactively planning their final expenses often appreciate having the option of purchasing this valuable insurance on-site, rather than having to seek out a life insurance agent elsewhere. 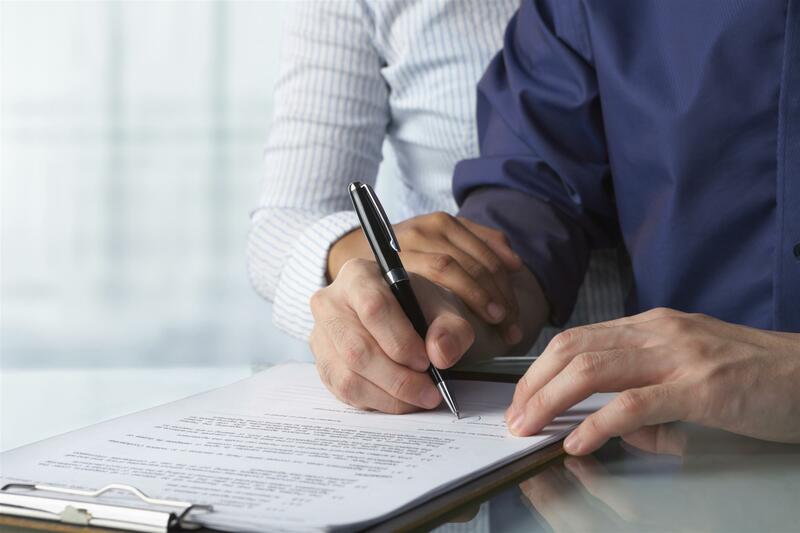 What Types of Policies Do Life Insurance Agents Sell? Research current state requirements: Every state has its own standards. You must obtain a separate Life insurance license from each state where you will conduct business. Pass the state insurance exam: You will have to take a multiple-choice examination—expect to get about 100 to 150 questions—and earn a passing score. Get fingerprinted: Usually there is a place at the exam center where you can provide your fingerprints for the record. Formally apply for your license: If you pass your exam, you can fill out the application for a life insurance license. It usually takes a couple weeks to receive it. Take continuing education courses: In many states, you are required to take a continuing education class every two years or so in order to keep your skills and knowledge current. What Do You Have to Do to Maintain a Valid License? You will be expected to follow your state’s Codes of Conduct while carrying out your professional duties. How Frequently Must I Renew It? As always, the renewal period depends on state law. Often, you will be asked to renew your license every two years to keep it valid. How Do I Study for the Life Insurance License Exam? Your subscription is available for 45 days, with more time as needed at no additional charge—just call us to extend your subscription. Sign up today for our Life Pre-Licensing course and be on your way to becoming a licensed life insurance agent! Choose your state to get started.